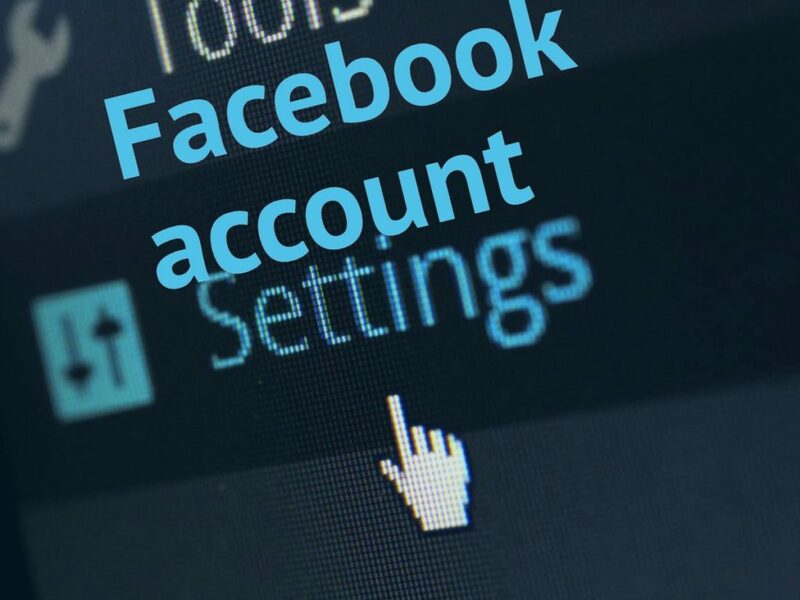 Facebook account settings enable you to edit your Facebook profile, change notifications, activate Facebook mobile, and change your privacy and security settings. Once you start using Facebook you may want to reset your Facebook account settings. These settings control things like your Facebook username, password, notifications, privacy, security and lots more. Changing your Facebook account settings is optional, I.e if you like you modify your Facebook account settings. You can systematically modify your Facebook account settings to change the way Facebook manages your privacy, notifications, apps, and other Facebook features you use on a regular basis. 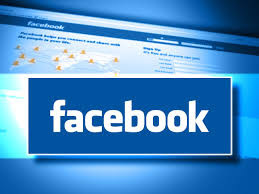 When using a Facebook profile to connect to business colleagues, you may find out that overtime you need to make your content more or less private, this depends on existing contents and your public professional identity. You can quickly reset or change highly customized Facebook preferences through your Facebook account settings page. Log into your Facebook account with your Facebook login details. Click the gear shaped icon on the upper right corner of your Facebook account page. General settings – make changes to settings like your name, username and password. It can only be changed one or two times during the life time of your Facebook account. Security and login – allows you to enable or disable settings like login notifications, app password, turn on alerts and approvals to keep your account secured. Privacy – reset who can see your post or who can look you up either public or private. Luckily Facebook has provided its users with the ability to easily manage their privacy settings. Timeline and tagging – adjust who can see your timeline and how to manage photo tagging. Blocking – enables you to manage who and what you see. Note: use the Edit button that appears beside your settings to make and confirm changes. Also, adjust the audience tool where available to design how you share your content and how others share their content with you. Click the Notification settings or Mobile tabs to reset your preferences for how Facebook notifies you about activities that concerns you. Click the Remove bar on the Mobile settings page to edit your mobile number from Facebook. Use the Followers tab to turn following on or off, enabling your friends to see your public contents. Select the App tab to reset your preferences for applications you and other Facebook users share. Click the Edit tab to change settings for applications. Click the Ads tab in the Facebook main menu to reset the settings for the ways in which your Facebook account displays third party advertisement. Click the payment’s tab to manage your Facebook payments settings. Hope you enjoyed reading this article, for information on related articles kindly visit our website.